While the weather on Saturday wasn’t very encouraging (cold with intermittent snow/hail throughout the day), Sunday was much better and the spring weather brought out an impressive crop of keen karters who were itching to get out on the track. Several of the new Margay karts turned their initial laps and were very well received by drivers and onlookers alike. 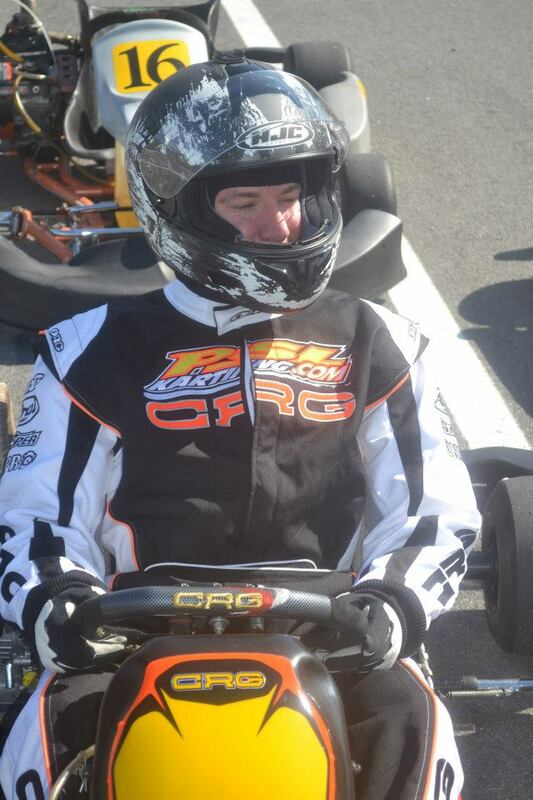 Charlotte Lalonde looked at home in her new CRG RS5 and a number of new and returning drivers worked on dialing in their rides under the warm spring sun. We’ll be open again next weekend (Thursday April 25th – Sunday April 28th actually), for both Rental and Test/Tune laps, make a note on your calendar now to come out for some fun! 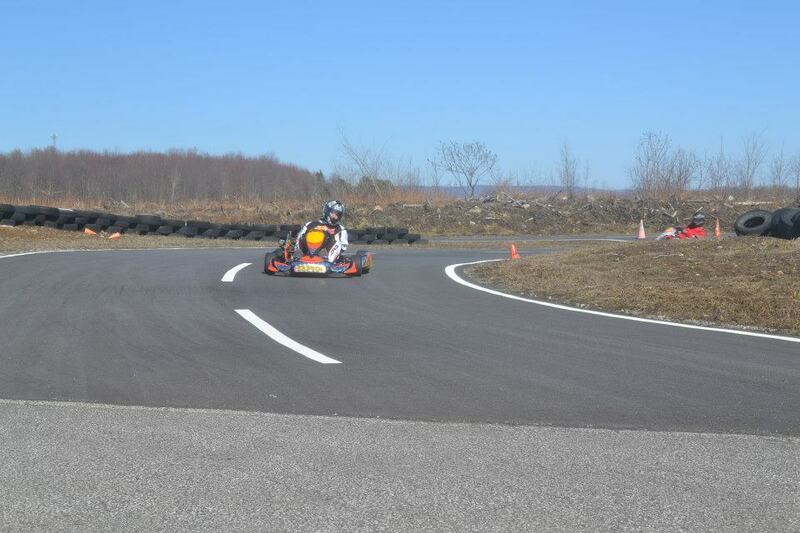 All the signs of Spring are here: the snow is gone, the sap is running, and karts are back on the track at Le Circuit Quyon! This weekend’s weather looks great, and we’ll be open for both rental and “Bring-your-own” lapping from Thursday through Sunday. 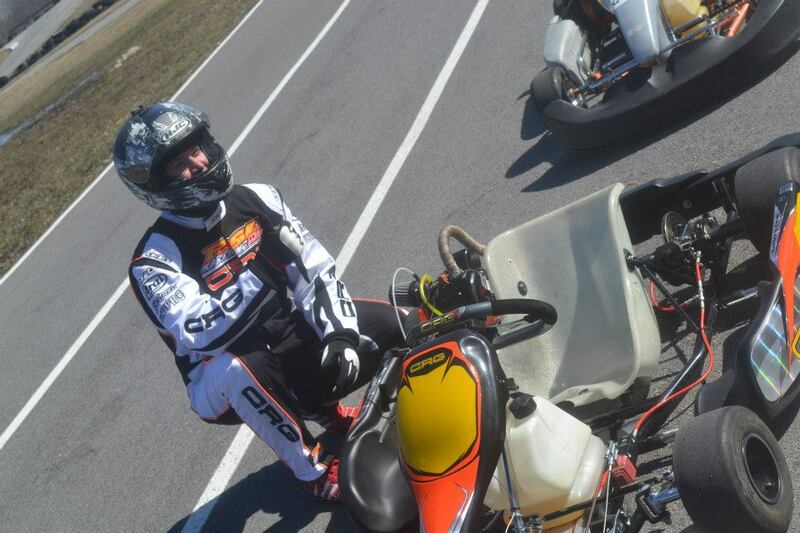 It’s a perfect chance for you and a group of friends to bring your inner driver out of hibernation in our rental karts! 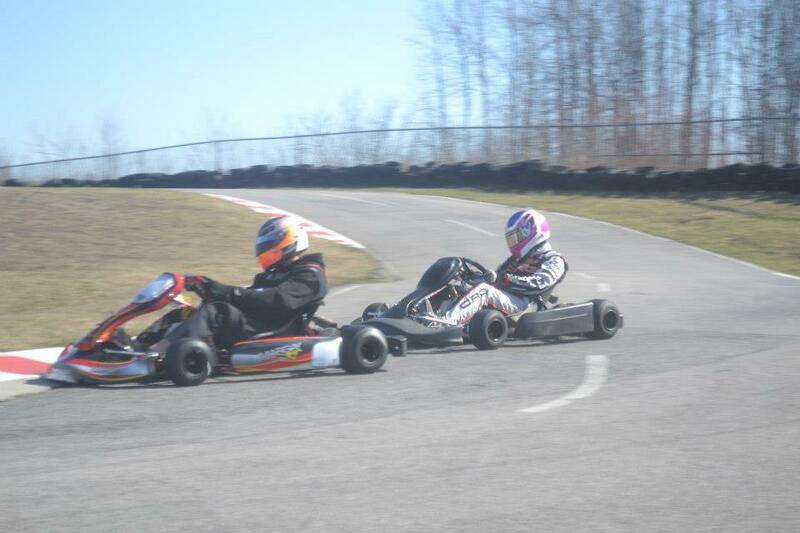 If you’ve already got “The Bug” and are pinning to get your kart out on the track after its long winter sleep, now’s the time for some Test and Tune laps to get you a head-start on the LCQKC-NCKC 2013 Championship Series (Race 1 is May 5th). For NCKC and LCQKC members planning to compete in the 2013 Championship Series, we’ll be performing Pre-Season Technical Inspections, giving you one less thing to deal with on race weekend. And, to help get the season started, we’re offering special pricing on Test and Tune track time – $35.00 for the whole day any day from Thursday through Sunday! 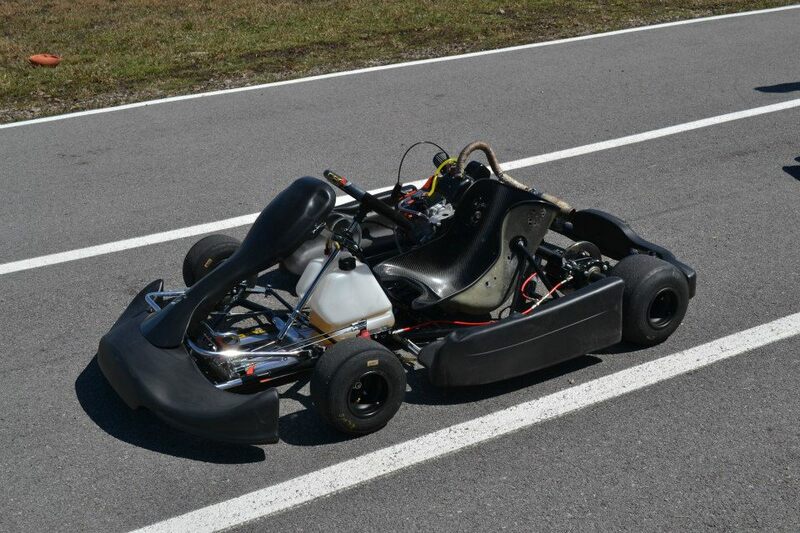 You can find more information on our rental packages and pricing on our Rental Karting page, and we hope to see you at the track this weekend! 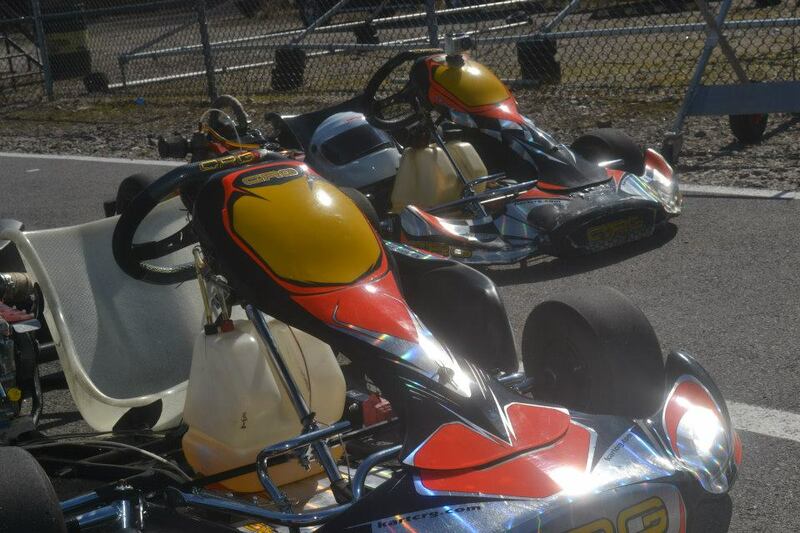 Le Circuit Quyon Kart Club is proud to be running its 2013 race series in conjunction with the National Capital Kart Club. All six races will be held at Le Circuit Quyon, and the series includes the 3rd annual “Canada Day Double-Header”, held over the Canada Day weekend, that features racing on both Saturday and Sunday as well as overnight fireworks and entertainment. 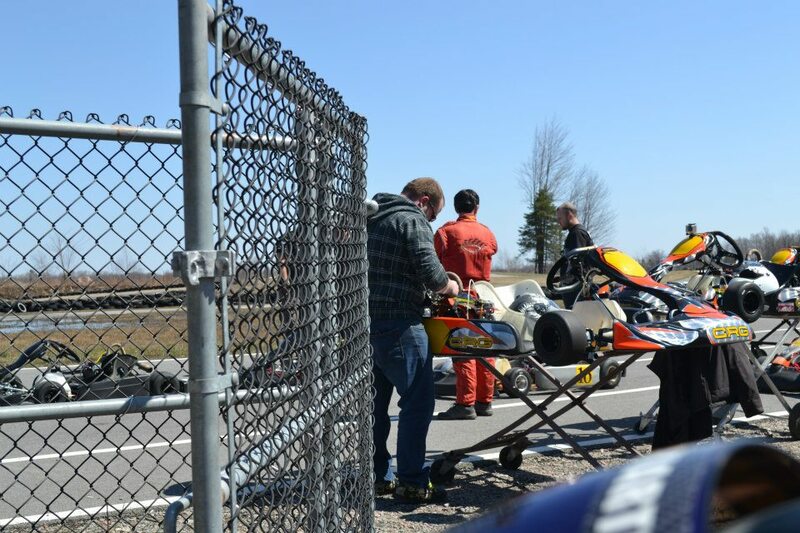 Also, in combination with the LCQKC/NCKC series, one event is part of the Karting Quebec “Interclub” series that will include drivers from other Quebec clubs. Details, including an event schedule and class structure, are available on our Club Racing page. What started in May of 2012 as an idea came to life on Friday evening in Lockhart, Texas at the Home Town Cinema, when the ‘Become One’ karting documentary premiered to a large audience just prior to the start of the Lone Star Grand Prix this past weekend. The creation of John Shofner and his dedicated crew is a documentary on the sport of karting, as John and his Shofner Films staff visited a number of karting events throughout the 2012 season with the sole purpose of producing a film that would introduce the sport to people around the world. The project began officially with the support of industry members and karting enthusiasts, as they stepped up to raise money to fund the project. Through his Kickstarter page http://www.kickstarter.com/projects/1415102938/become-one-karting-documentary ), over $40,000 was pooled to help support the financial costs of producing a film of this nature. The list of industry members who stepped up to back the dream included eKartingNews.com, Superkarts! USA, DRT Racing, One RaceGear, Bondurant SuperKart School, HPD/Honda Racing Development, MG Tires and many others. The premier of the ‘Become One’ film was held in conjunction with the Lone Star Grand Prix, taking place on the Friday evening with EKN’s Rob Howden on hand. Things didn’t go as smoothly as they had hoped over the final day, as Shofner had to battle through some major production issues to get the Blue-ray disc to the theatre on time. As a result, the curtain call was postponed slightly, until a little later in the evening. It was well worth the wait. There were also a couple issues with the projector and the formatting, but the imagery and the content was there. The film is the most incredible piece of karting promotion that I’ve seen in my 20 years in the sport. The footage is incredible, and the interviews with promoters, racers, parents and shop owners perfectly support the message and add personality to the presentation. There’s so much real emotion in there. I can’t wait to be able to watch the film at home on my big screen. This is the film that you are going to be able to use to show your friends who just don’t quite get what you do. You tell them about karting, and they still can’t get past the images of rental putt-putt karts or the indoor version of the equation. Once they sit down and see this film, they’ll have a feel for the excitement, the passion, the people, the commitment, the physical demands and the thrill that karting provides us all. This film will educate the masses. It’s that good. The film will be made available to everyone by April 1. The people who stepped up and supported the film on Kickstarter will be provided with their download copy by March 15. For the rest of the karting community and the public, Shofner is working a film distribution website that will handle the sales of the film download, as well as products like the movie poster and the ‘Become One’ hat. Stay tuned to EKN for more information, and a One-on-One interview with John about the trials and tribulations of producing this important film. To keep you entertained, here is the trailer once again for your viewing pleasure ( http://youtu.be/EcVQ0RCnPHw ). In the early morning hours of February 10th, CBC Radio One broadcast a documentary from RTÉ Radio 1, Ireland’s National Public Service Broadcaster, called “Dad’s, Lad’s and Nicole”. 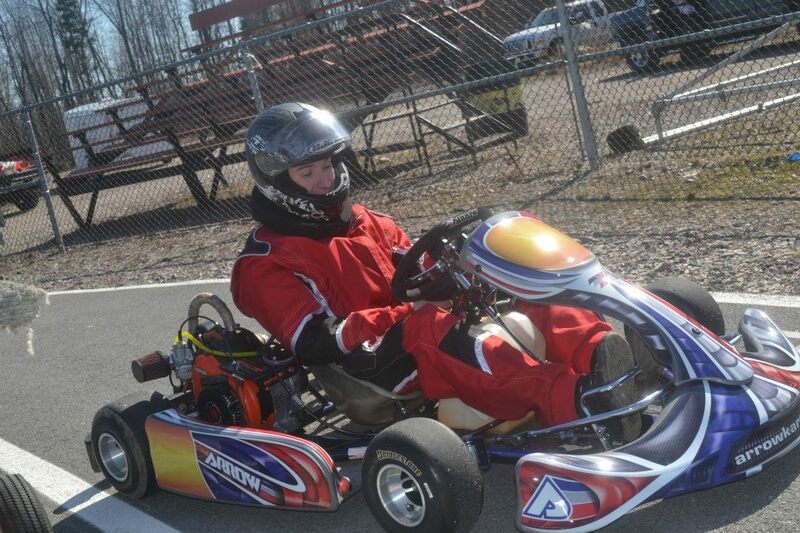 It’s about go-karting, and follows Nicole Coffey from Dublin, 13 years old & aiming to become a F1 driver some day. It’s an interesting look into karting, and it sounds like race days in Ireland are much the same as race days here in Canada – anything can happen! The broadcast is available from the RTÉ Radio 1 Documentary on One website, as a podcast via iTunes or from SoundCloud. 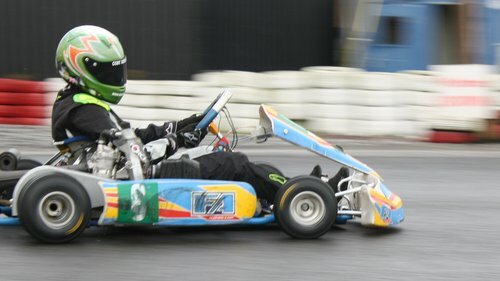 Whether you’re a veteran karter, occasional driver, or even if you’re still just thinking about getting into the excitement, this documentary provides a fascinating glimpse into what kart racing, and race days, are all about – give it a listen!